As you look for a loan, try to find out how each bank will evaluate your default probability. Many do so using spreadsheets that track multiple financial ratios. 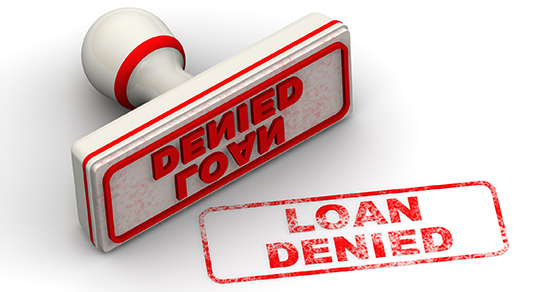 When one of these key ratios goes askew, a red flag goes up on their end — and the Unsecured Business Loans may be denied. • Interest coverage ratio (earnings before interest and taxes / interest expense). This entry was posted on Friday, March 30th, 2018 at 3:55 pm. Both comments and pings are currently closed.